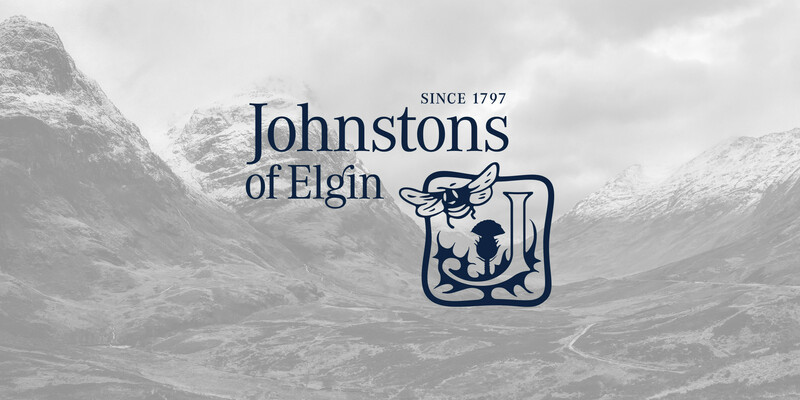 Rebrand for Johnstons of Elgin. 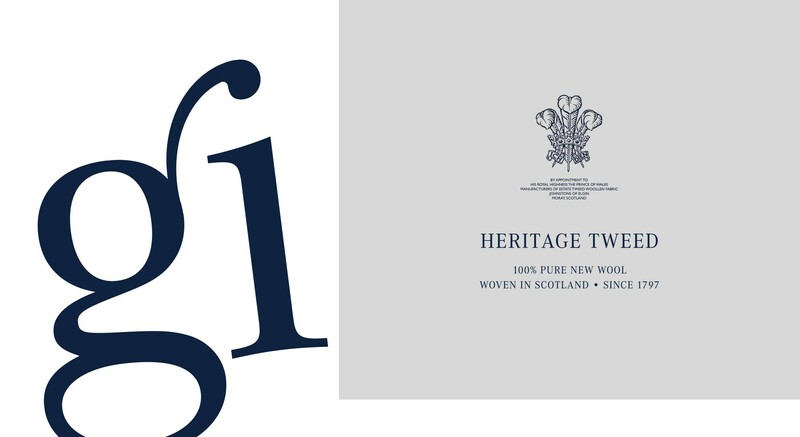 A Scottish company with over two centuries of expertise in the production, design and manufacture of the highest quality knitwear, accessories and cloth using cashmere and fine woollens. 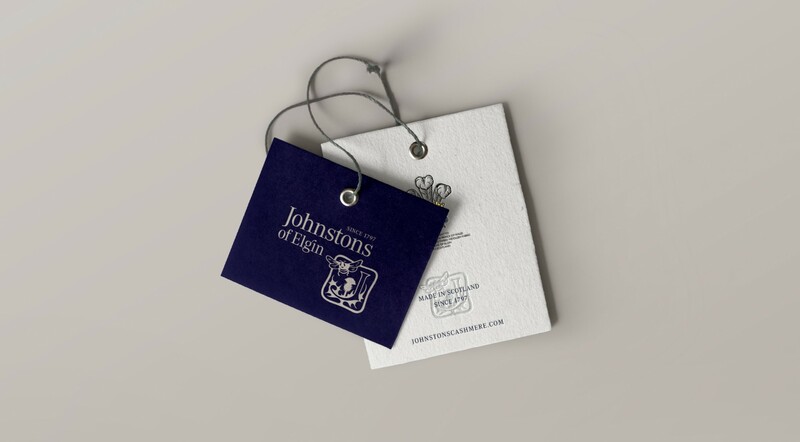 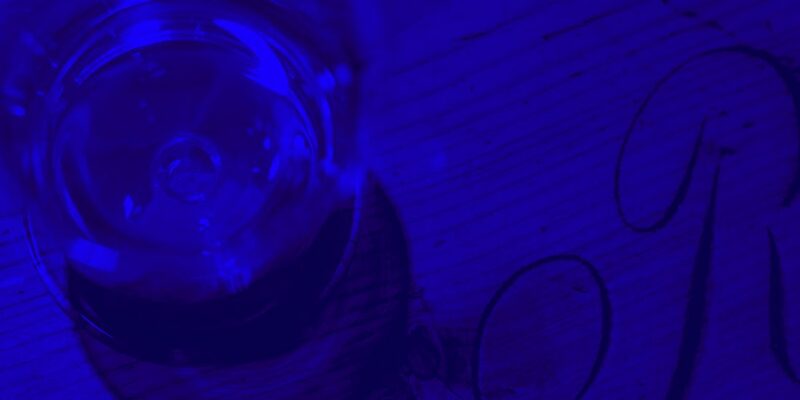 Johnstons wanted to apply a strong focus on their heritage and master craftsmanship in creating their new brand.